Located eight miles off the coast of Maui, the neighbor island of Lanai, also known as The Pineapple Isle, is one of Hawaii’s least crowded, best kept secrets. Boasting a mixture of renowned scuba diving and snorkeling spots, Lanai is home to protected marine reserves and populations of Hawaii’s uniquely endemic marine life. 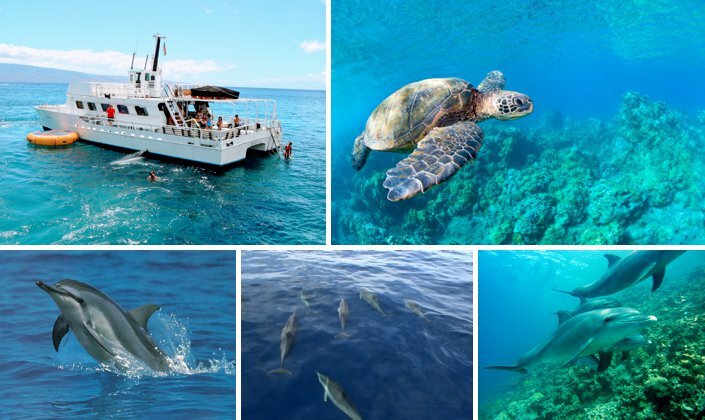 For those looking to experience something new in Hawaiian paradise, we highly recommend the half day Lanai Snorkel Boat Trip with the experienced crew members of the Hawaii Ocean Project. 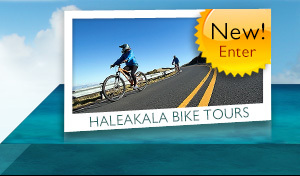 Departing 3 to 5 times per week (depending on the season), this remarkable tour departs conveniently from West Maui’s Lahaina Harbor, perfect for guests staying in west, central or even south Maui. Hop aboard the Kaulana, a 70’ double decker catamaran, for a scenic ride across the ‘Au’au Channel in comfort before exploring two of Lanai’s best snorkeling areas. Tours include dolphin watching off the coastline of Lanai, as well as all snorkeling equipment, instruction from experienced guides, boogie boards, a water slide, BBQ lunch, unlimited beverages, one complimentary cocktail for adults, and plenty of room to spread out and enjoy the views from either the top or bottom deck! 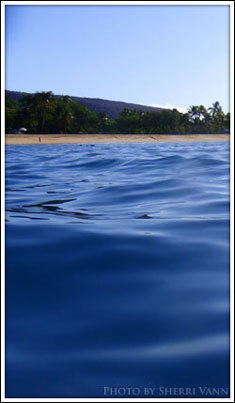 For more information or to reserve your spot, please visit Hawaii Ocean Project or call 808.667.6165. 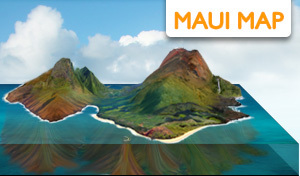 Though Lanai does have a small airport, the most popular way to travel to Lanai is by the Expeditions Ferry from Maui. This ferry runs from Lahaina and Maalaea Harbors and usually takes around 45 minutes to cross the channel. To make reservations call 1-800-695-2624. Lanai is World famous for its diving. You can take boat trips from Maui or stay on Lanai and have the resort take you out to Cathedrals, Shark Fin, White Rock, or any of the many other great scuba diving spots. 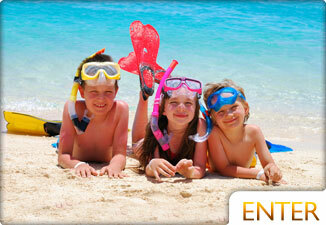 If you're staying on Maui, but you'd love to explore and snorkel the island of Lanai, take a trip to Lanai. It's an exciting way to travel, and during whale season, you'll have a chance to do some whale watching too. Regardless of time of year, you're likely to see dolphins swimming in the channel! Both of the golf courses in Lanai are part of the Four Seasons' Resorts. Koele is a 6,200 yard course designed by Greg Norman. 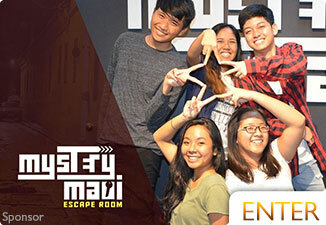 This course is unique in its incredible views and diverse landscape. Manele was designed by Jack Nicklaus and runs along the sea cliffs with some outstanding ocean views. The quiet island of Lanai, the Pineapple Isle, has been inhabited since the 15th century. Mostly overlooked by European explorers, Lanai has enjoyed a much more peaceful history than its neighboring islands. In 1922, Lanai was bought by James Dole and used as the largest pineapple plantation in the world. For 63 years the Hawaiian Pineapple Company (Dole Food Company) owned and controlled the island and its plantation. The famed billionaire David H. Murdock took control of Lanai in 1985, continuing the plantations pineapple production. With the introduction of cheaper produce from Central and South America, Lanai has not been able to compete with the imported fruit. All commercial pineapple production on Lanai was shut down slowly with the final plant closing in 2007. With the lack of revenue from pineapples came an opportunity for the people of Lanai to concentrate more on tourism. 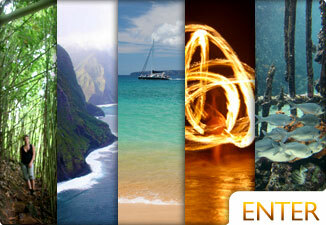 Lanai Island has 2 large resorts, both managed by the Four Seasons, at Manele Bay and the Lodge at Ko'ele. With these resorts and the smaller Hotel Lanai, over 3,000 locals are able to live and work on Lanai. 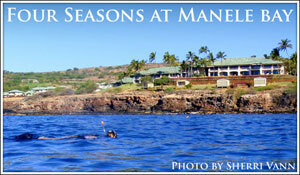 Follow us on a day trip from Lahaina on the ferry to Manele Bay. We spend time at Hulopo'e Beach Park. A unique view of the grounds at Koele, the Four Season's Lodge on Lanai Island. Discover more about these fascinating, acrobatic creatures off the coast of Maui and Lanai.